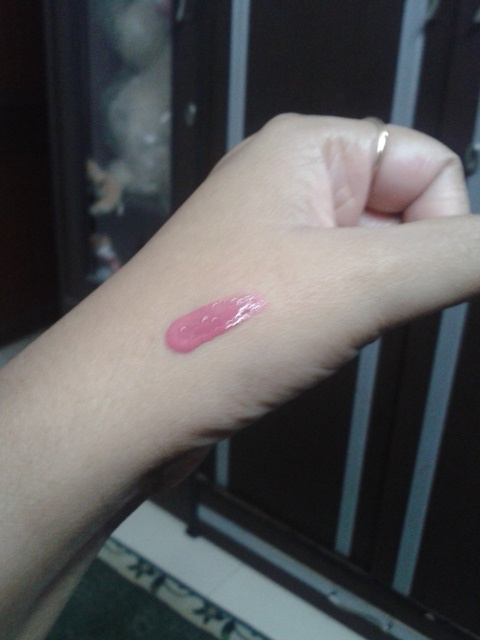 Its a shade coded as 30, a pretty deep pink shade with coral undertones. i got this shade from a cosmetic store in lajpat nagar market, New Delhi. About Brand: BeYu cosmetics, part of the ARTDECO cosmetic group, was founded 12 years ago by the owner and cosmetics market expert Helmut Baurecht. 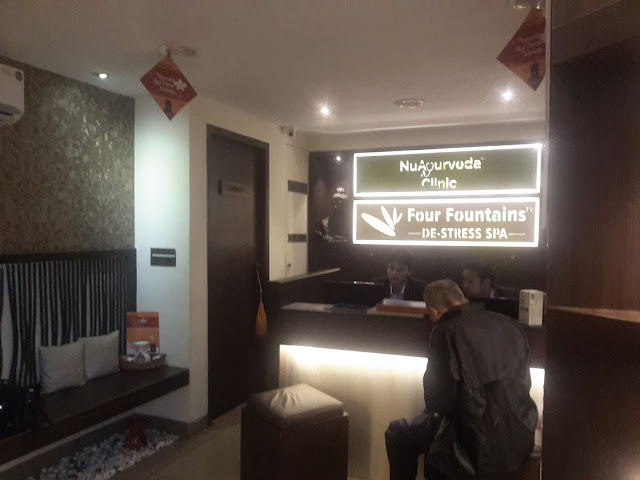 The company, which employs more than 400 people, is one of the most successful producers of high-quality cosmetics in Europe.Its a high-end German brand into cosmetics, Now available in India. 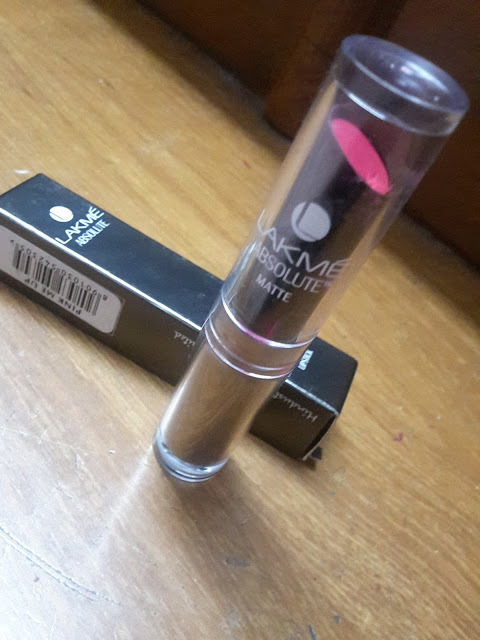 Availability: You may not find it online, even i got this shade accidentally from a store in Lajpat Nagar, Central Market so there are chances that those putting up in Delhi can check out there. Packaging: It has a simple yet sturdy packaging. You can easily identify the shade. The body is made up of plastic that has risks of getting damaged. Texture: As you can see in the Swatch above, It has a really nice, creamy texture as it is also named as a lip creme. It glides smoothly on lips and gives a full coverage in a single glide. It comes with an easy to apply brush like applicator. 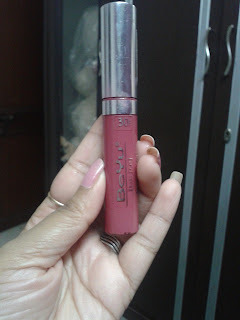 Its comes more brighter and lighter on lips as it seems little darker into the package. Well pigmented, gives full coverage in single glide.